Madelyn Huffstetter, daughter of Paul and Heather Huffstetter, is the Ste. Genevieve High school Rotary Student of the Month for January. Madelyn's scholastic honors include: top 10% of her graduating senior class, A Honor Roll each semester, member of National Honor Society, Spanish Club, and SGHS Student Council. 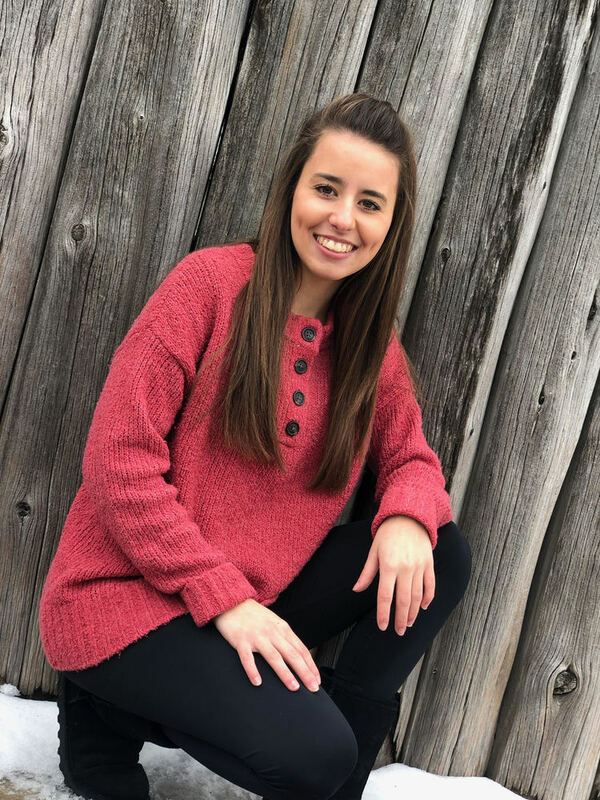 Madelyn is also very active in Fellowship of Christian Athletes, Students Against Destructive Decisions, History club, Spirit Club, Mentors, and Future Teachers of America. She is an A+ student and has volunteered for many local 5K runs, as well as working with Special Olympics and Challenger baseball. In addition to her academic accolades, Madelyn has also been involved in athletics while at SGHS. She has been a member of the SGHS band, cheer squad, and represented the track and cross country teams. She has received numerous awards while competing including Most Spirited Runner, Hustle Award, Outstanding Relay Runner, and Determination Award. She has also earned All-Conference and All-District in track. Madelyn enjoys spending time with family and friends. Madelyn has been accepted at Fontbonne University and will study to obtain a bachelor’s degree in medical science.